Lifestyle Bikes - California Bicycle Inc. There is only one goal to cycling for us at here at California Bicycle, and that is simply to create fun for you and your family! With our full selection of lifestyle, hybrid, and cruiser style bikes we are sure to have a set of wheels for everyone in the family. Come see us today and we will happily show you our large selection of comfortable and fun inspiring bicycles! To be honest, after I made one of the initial Benno Bikes Ballooner prototype a few years ago, I found myself riding it and enjoying it more than any other bike I have ever owned. 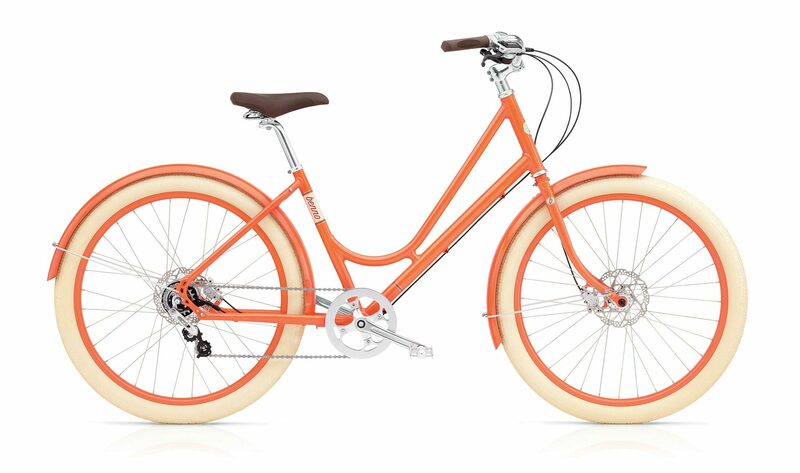 The very balanced geometry is comfortable and sporty, which allows for a longer, more purposeful ride. 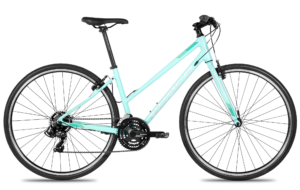 Elevated specs, including hydraulic disc brakes and up to 27-speeds, provide a smooth, almost effortless riding experience. Personally, I am not a big fan of skinny tires. I believe that bigger tires provide for a better and more controlled ride. Studies have proven that in many road conditions quality high volume tires actually have less rolling resistance than skinny tires. In most urban settings, we find ourselves on rougher, less than perfect roads – another situation made better by a wider tire. 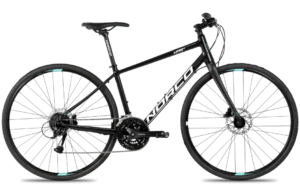 The Norco Bikes VFR Aluminum Hybrid lineup combines the performance of a road bike with the comfort of a hybrid. Sleek and swift, this bike is for those who ride to get the blood flowing – to set an energetic tempo and carry that feeling through the rest of the day. Featuring a road-inspired, lightweight frame, responsive handling and loads of versatility thanks to full fender and rack compatibility, the VFR is a comfortable, upright option for the fitness-minded commuter who likes to go fast.